In this Adobe Lightroom (LR) inertactive online session we look in depth at how to use LR to provide effiecient organisation and publishing. The library is the essential filing cabinet for the digital photographer. All the functions will be explained and an end-to-end workflow demo will assist participants put their training into practice. 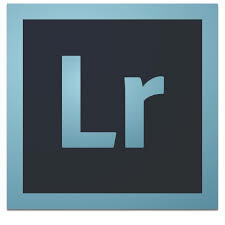 Understand the main functionality of the application, Lightroom (LR), and why it is an essential tool for the digital photography enthusiast and professional. During this interactive session, David introduces each of the modules below and takes participants through the process from importing images from your digital camera or card, basic image correction through to printing, exporting and uploading images to online services. • What is a Lightroom catalog? Q. Do I have to attended Part 1 to do this one? A. No it is not a per-requiste. Q. Do I get a recording of the session?